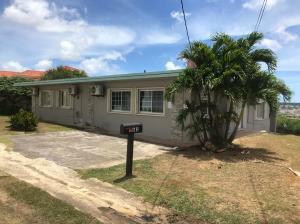 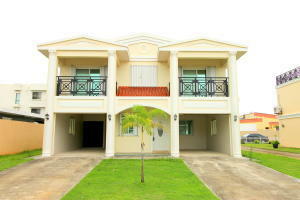 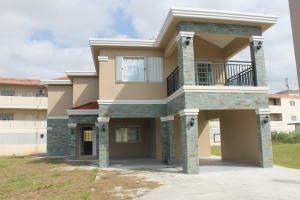 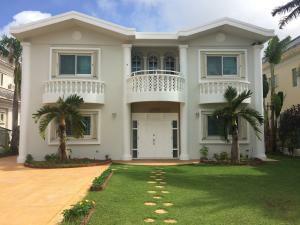 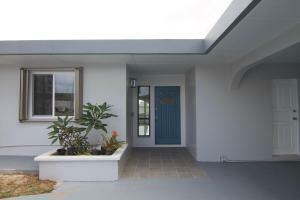 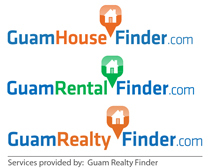 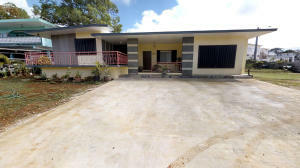 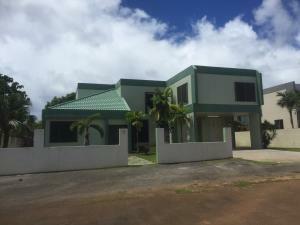 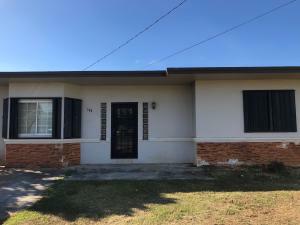 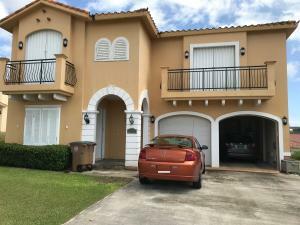 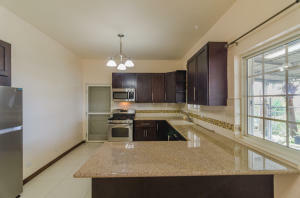 Beautiful 3 bedroom 2 bathroom home in the heart of Tamuning! 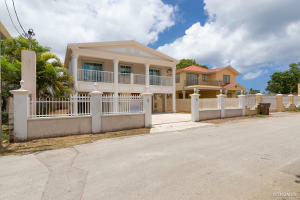 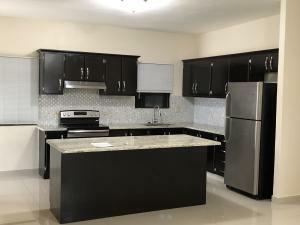 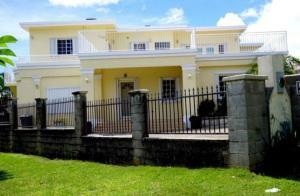 Walking distance to the Sheraton Hotel, Oka Payless and much more! 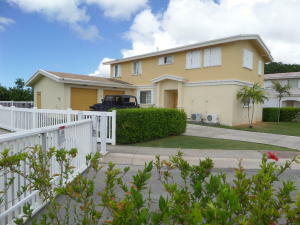 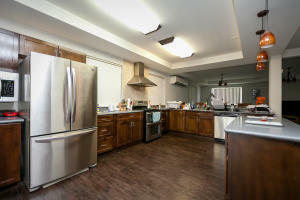 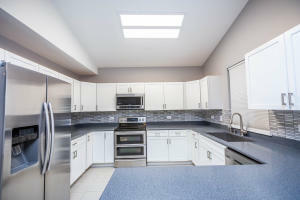 Home features upgraded bathrooms, kitchen and newer A/C's.